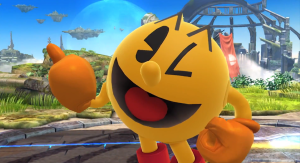 The Nintendo news is not over yet. 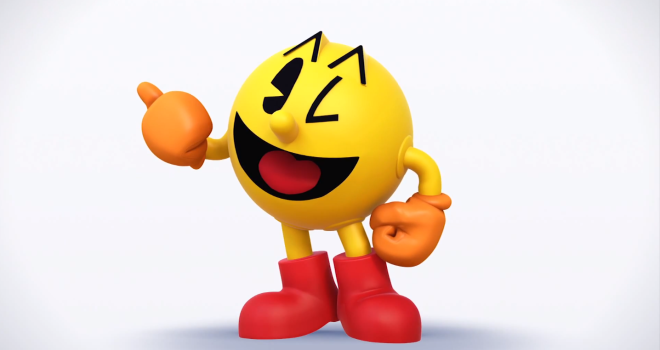 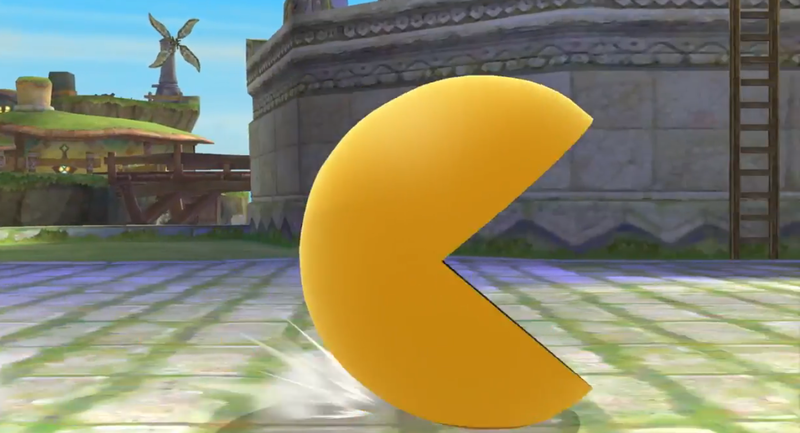 During the Super Smash Bros. Roundtable Q&A, it has been confirmed that Pac-Man will be joining the roster for Super Smash Bros. 4! 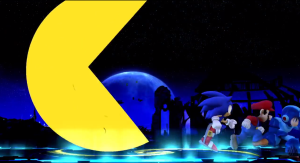 This is truly a historical moment. 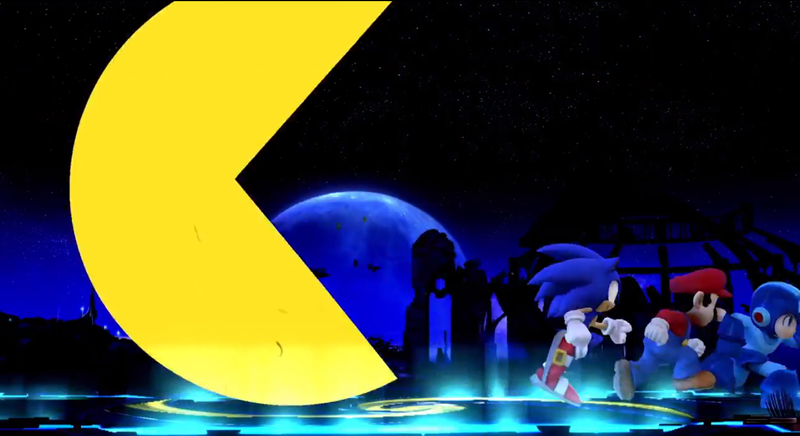 Four of the biggest icons in gaming: Mario, Sonic, Megaman, and Pac-Man, all in one game! 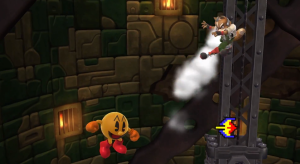 Pac-Man is able throw fruit and eat dots. 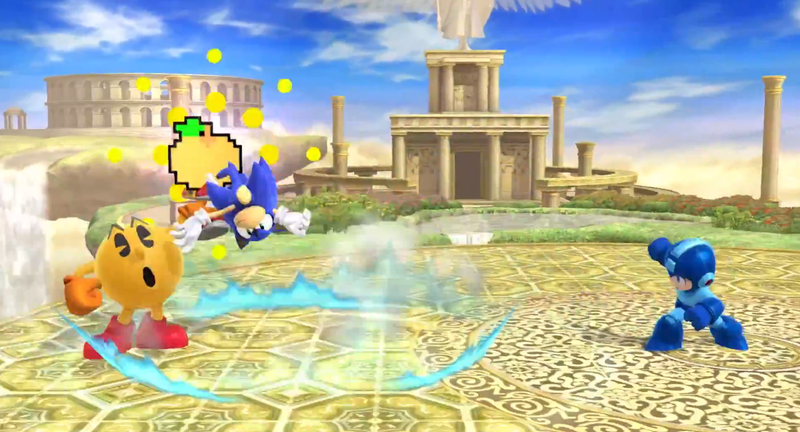 He also turns 8-bit during certain moves. 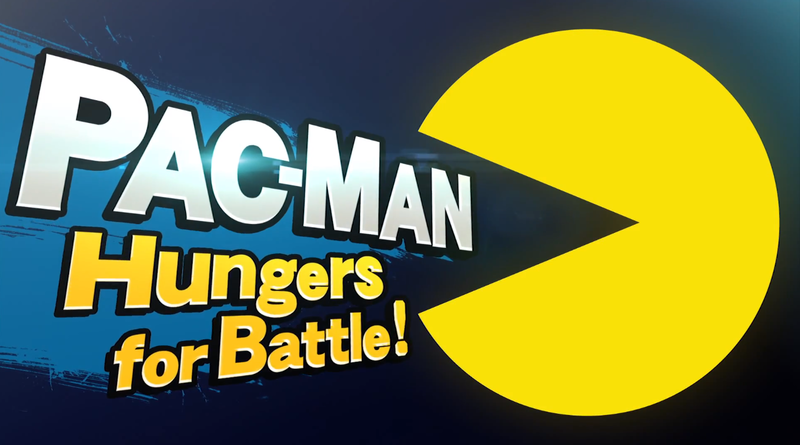 It also looks like his final smash may be him turning big and in his 8-bit form, munching on opponents. 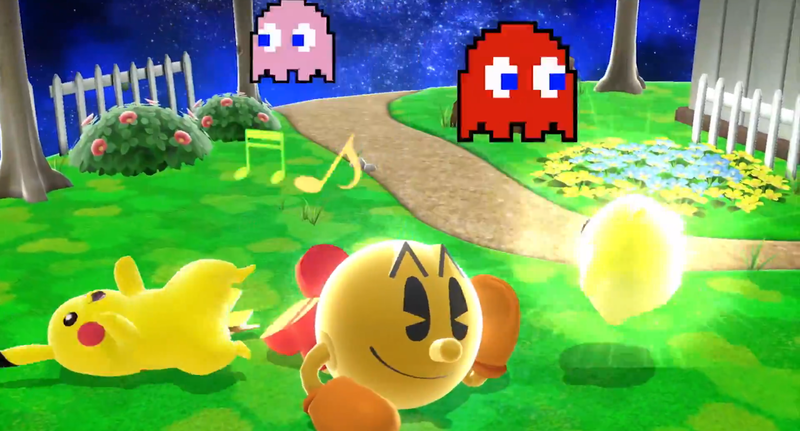 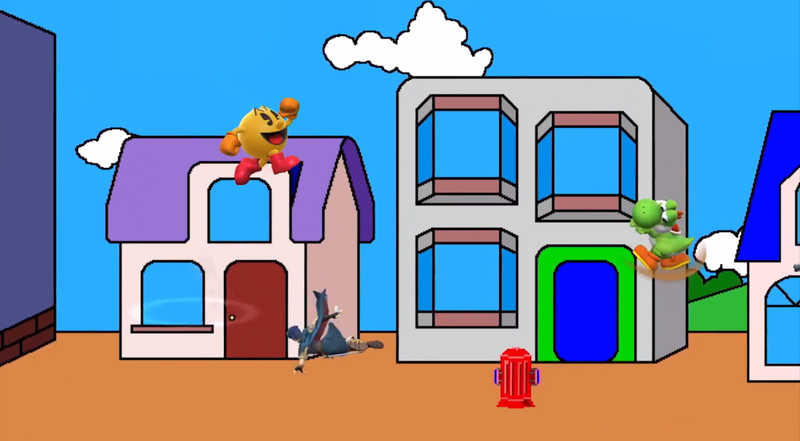 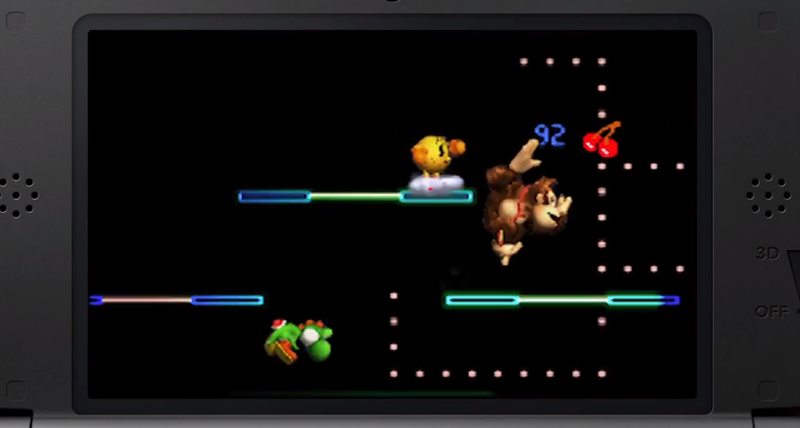 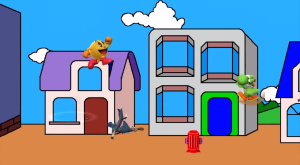 We can see that there will be a Pac-Man stage for the 3DS version as well. 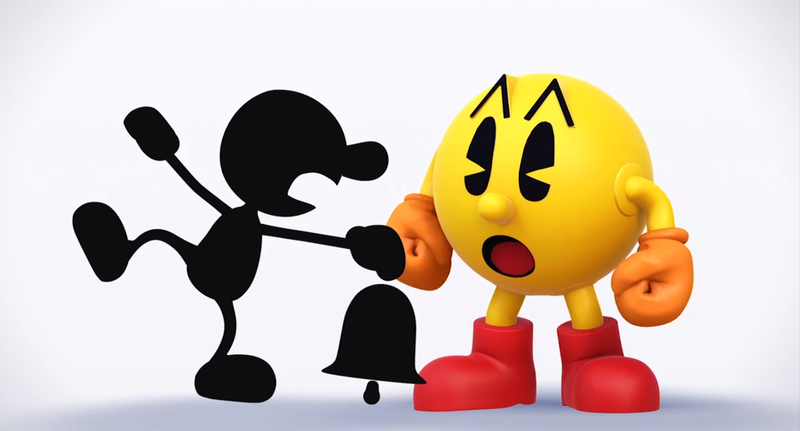 They also hinted at Mr. Game & Watch returning. 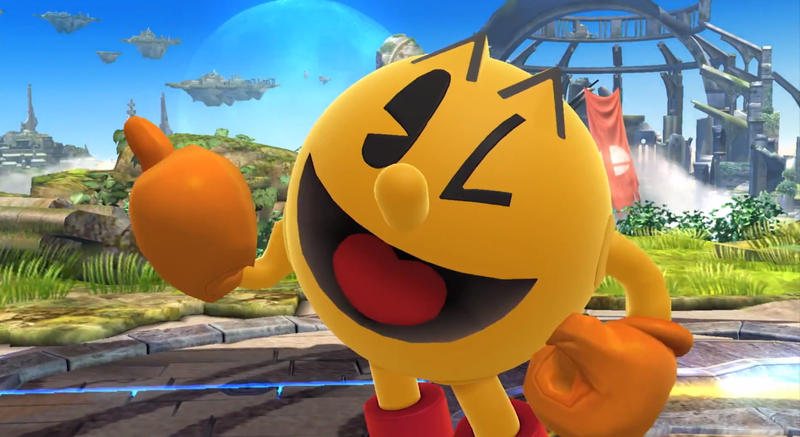 I am way too excited right now for Smash. 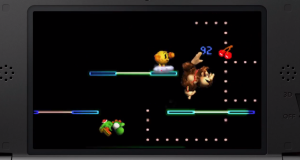 The hype is even exceeding pre-Brawl days. 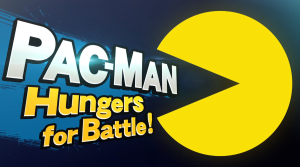 I had the pleasure of attending the Invitational in person, and that added along with this, makes me very, very happy.